An industrial substitution could happen, I suppose. Replacing most of gold’s “industrial and adornment uses” with a new synthetic substance may well be around the corner. Stranger things have happened. But that would have to be some synthetic substance. Especially since the industrial and high-tech uses of gold are on the rise. There are many more new gold trends than you probably care to hear about. 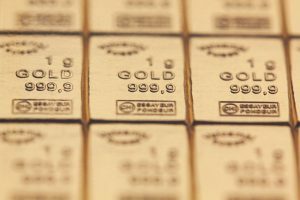 Given that, and the unique qualities of the precious metal (unbeatable resistance to corrosion and super ductility), it doesn’t seem likely that anything will replace gold in the near future. But, just for the sake of discussion, let’s say some new substance did just that. That still wouldn’t erase our long-standing perception of gold. Or its rarity. Or the visions of prosperity it evokes. Man has used gold for money since about 700 B.C. Even today, when the handy (but ailing) dollar has replaced hefty gold, we instinctively know the truth: that gold remains the real money. And when trouble hits, that’s what we turn to. Gold isn’t just symbolic of wealth. Gold is wealth. It comes debt-free. It’s portable, instantly recognisable and eminently liquid. And it will probably always be our “currency of last resort.” Which is why the precious metal has been consistently rising even as the dollar has been consistently dropping. Think of gold’s “wealth symbolism” as a unique part of its “brand.” It’s a brand that’s been built over centuries. And it’s a brand that’s lodged in our minds. It won’t go away in a hurry. So go ahead and replace gold with some fancy new composite metal. See if it makes any difference at all in what people turn to when times get rough. 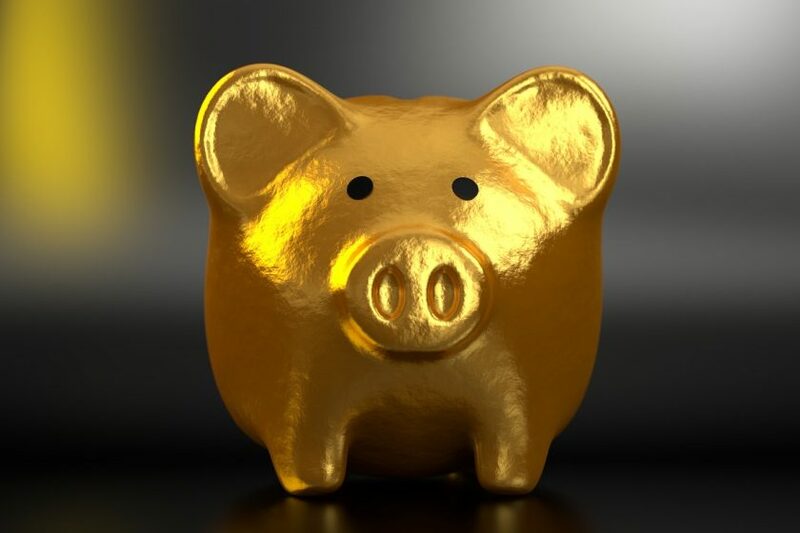 Even though the Chinese — all 1.2 billion citizens — are set to “consume” gold at a rate that borders on science fiction, even though the top Chinese banks are now “permitted” to market gold and renovate the nation’s primitive precious metal distribution system, even though dollar issues won’t go away any time soon for the Red giant…China is yet to have the largest gold appetite in the world.